YOU may not have heard of this milky drink but come this time next year you could be guzzling gallons of the stuff. Supermarket giant Woolworths has crunched the numbers and sniffed the culinary wind and decided what 2019's big food trends are going to be. And one of the biggest trends Australians will embrace is a move towards a Russian invented slightly fizzy milk drink, bursting with bacteria, called kefir. Yummy. 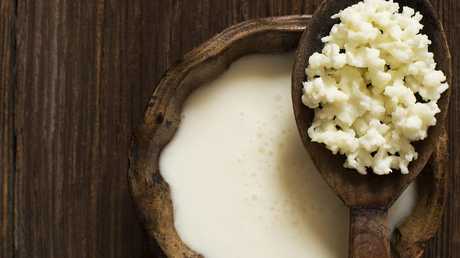 Woolworths senior nutritionist, Natalie Chong said kefir was part of a movement towards foods that aid in gut health as people focus on digestive wellness. 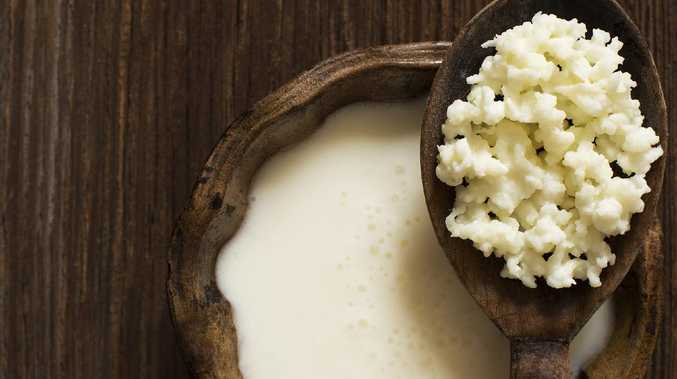 "This year we predict that functional products such as green banana flour, cereals with prebiotic fibre and fermented foods with probiotics like kefir will become increasingly popular with customers," she said. 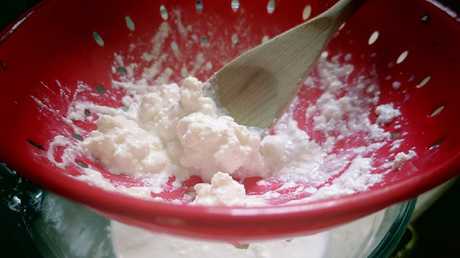 In case you're wondering what kefir is, it's sometimes called the "champagne of milks" and is a fermented drink made with a yeast starter of kefir grains which are mashed to create the liquid. I know, sounds weird, but it's this year's kombucha so don't be left behind. Jump on the bandwagon now and impress all your friends. It's also said to cure hangovers, so bring it. We're also set to pack away the pork and banish the bacon as we go bananas for "plant based eating". 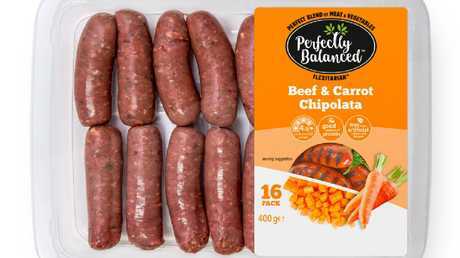 Plant based burgers and textured meat free mince will be all the rage, Woolies has predicted. That's because many of us are enthusiastically going vegan. According to researchers Euromonitor, by 2020 Australia's packaged vegan food market will be worth $215 million and we're seeing the third highest growth in the trend. Only China and the United Arab Emirates are growing at a faster rate. Even meat eaters are dabbling in a bit of part time veganism, Ms Chong said. "We are seeing a trend where more of our customers are embracing meat alternatives and introducing vegetarian and vegan-friendly options into their weekly diets, including adding plant based foods." She said the chain had seen double digit growth in vegan products in 2017. "This is not to say that customers are becoming strictly vegan or vegetarian, but they are more conscious of adding more vegetables and plant based foods into their diet as an additional source of nutrients when they can." Woolies has expanded its Macro health and wellness range which now includes 15 specifically vegan products. Beef and carrots snags. Perfect for the part time vegan. Convenience is another trend for 2019. Well, trend is a stretch of a term as convenience is the norm now. But every year people are looking for ever more creative ways to make shopping and cooking easier. "We are seeing a big year-on-year growth in fresh products like our salad kits, pre-cut vegetables, ready to roast, bake and cook and this trend is set to continue in the year ahead. 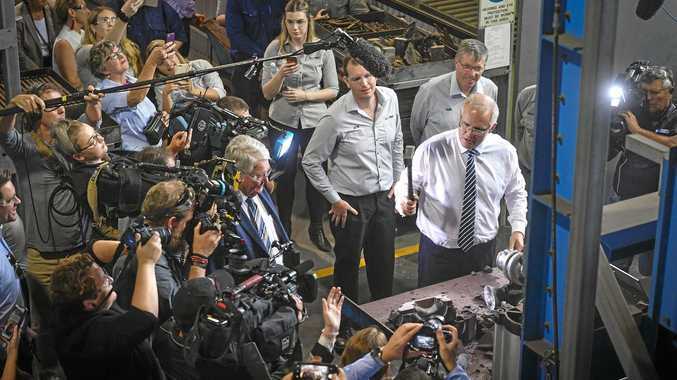 "Customers are picking up these 'meal shortcut' products, and can either serve it as is, or choose to put their own finishing touches on them at home," Ms Chong said. The big trend of 2018 was the further rise of ethically-minded, and what Woolies called "sustainably-conscious", consumers. One way this manifested itself was the growth in the store's Odd Bunch range of misshapen produce that looks less than perfect. "We have sold over 115 million kilograms of these wonky looking fruit and veg since we launched the range in 2014," Ms Chong said. "Not only do customers love that they are saving money, but it's also helping our local Aussie growers reduce food waste at the same time." 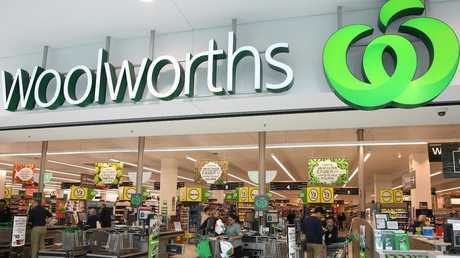 Woolworths is punting on customers continuing to buy lots of health and wellness products. 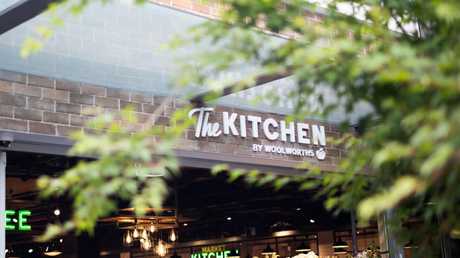 In December it opened a "no nasties" supermarket called The Kitchen in Sydney's ritzy neighbourhood of Double Bay. Only stocking good for you products, everything on the shelf at The Kitchen is free from something, such as gluten, or with a unique trait, like being organic. The chain said it's only a one-off store and serves as a test bed for products in future supermarkets. There's no Coke cans on the shelves but it's just the place to take a hearty swig of a fresh bottle of kefir.